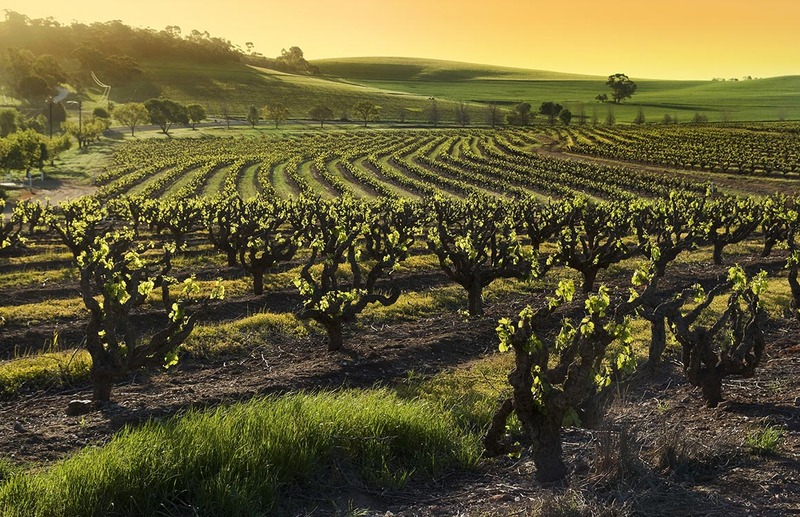 A first class wine marketplace at your fingertips. 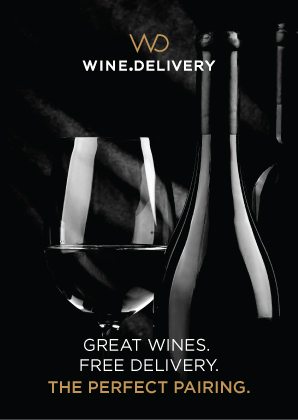 Wine.Delivery elevates the online wine shopping experience. 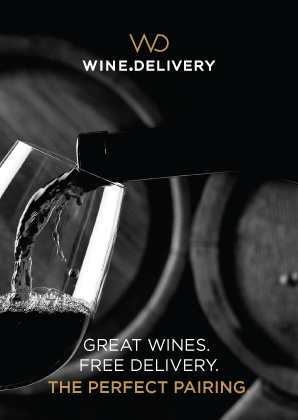 Wine.Delivery offers a wide selection of wines through a premium online marketplace with a convenient and seamless shopping experience. 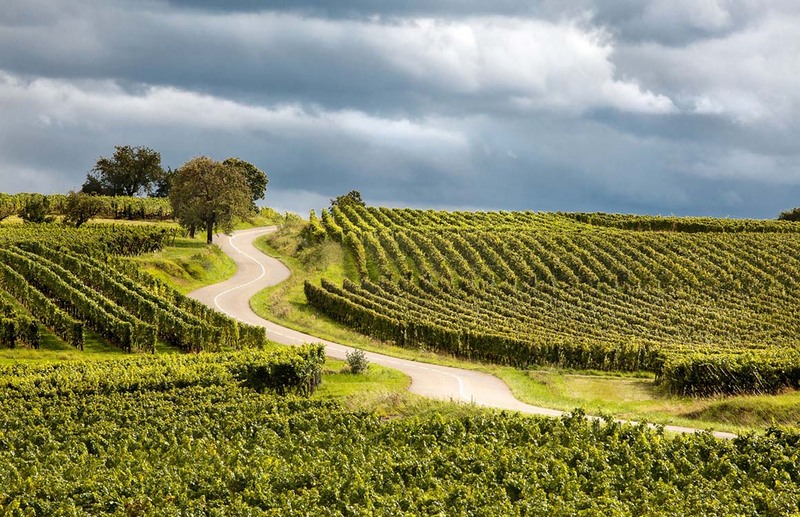 Their carefully curated selection of wines has something to match your every mood and occasion, including some exciting vintages. 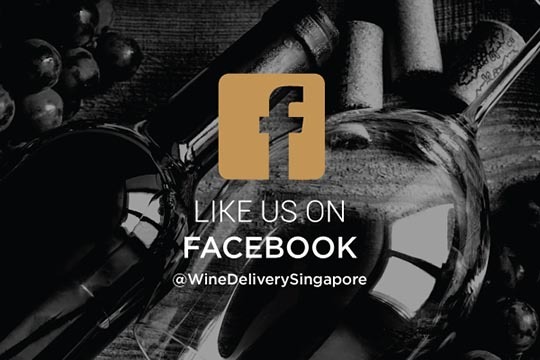 Wine.Delivery partners with restaurants and retails across Singapore to bring its customers easy access to celebrated wines from popular wineries and a distinctive selection from emerging regions. 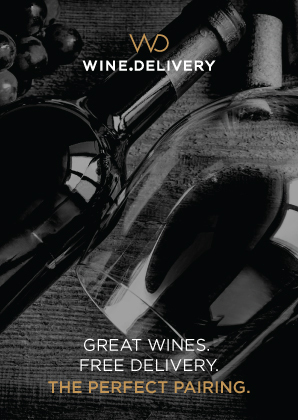 Wine.Delivery had just launched their online wine marketplace when they reached out to mOOnshot digital for help. They had spend time crafting an exciting new offering and were looking to start promoting their innovative concept. All they needed was to be seen and recognised by their potential customers. mOOnshot digital designed new brand materials and visuals to support the go to market strategy of Wine.Delivery. We used a combination of offline print (magazines, branded vehicle, flyers, popup banner stands) and digital media to reach wine amateurs in the region and drive the marketplace awareness. All the marketing foundations have been laid, from the content pillars to the setup of their social media accounts and digital channels. 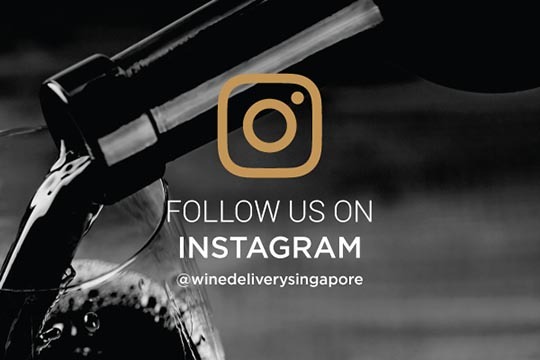 Wine.Delivery has gained reach, brand awareness, online and offline visibility and a consistent, premium look and feel. through premium design and integrated digital marketing. Ready to rocket start your digital strategy? mOOnshot digital offers Business Strategy & Innovation, Design & Digital Marketing, and Website Design services for premium and luxury brands. No problem, we have many friends in the industry. Just tell us more about your project and we’ll make sure to find the right partner to help you succeed.